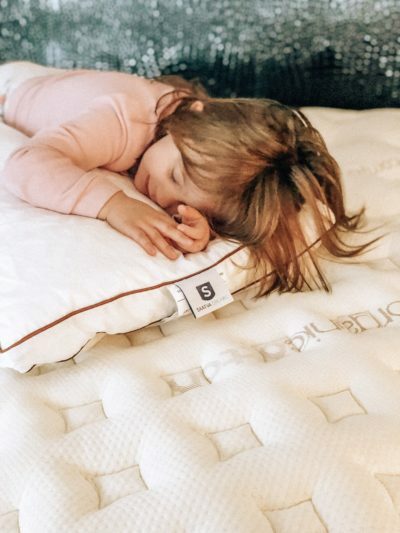 With all of the stress of the holiday season, and kids running around on a permanent sugar high from all of the chocolate and cookies, a good night’s sleep is so important. We were in the market for a new mattress, and needed one that was a little firmer than the one that we had previously. Thankfully, I am going to relax with a new mattress from Saatva from here on out! 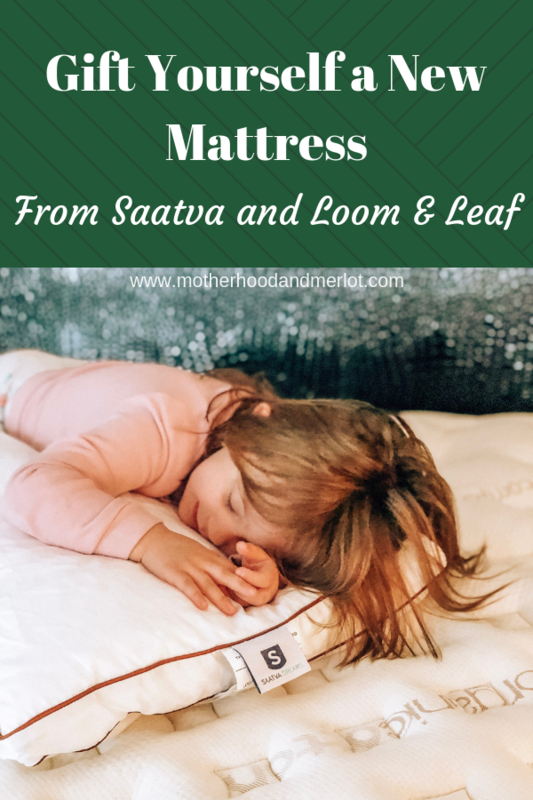 *This post was done in partnership with Saatva and Loom & Leaf. All opinions are my own. First of all, the ordering and delivery process of this mattress were so easy. They contacted me to give me a delivery window and when it would be best for me. They came, brought the mattresses in and unwrapped them. It made it so easy to change out my bed. There are other mattresses I have had that have no breathability. They just soak in everything and conduct so much heat. I know that this mattress is breathable and the organic cotton topper really allows this. They also have a layer of cooling gel, made specifically for this purpose. 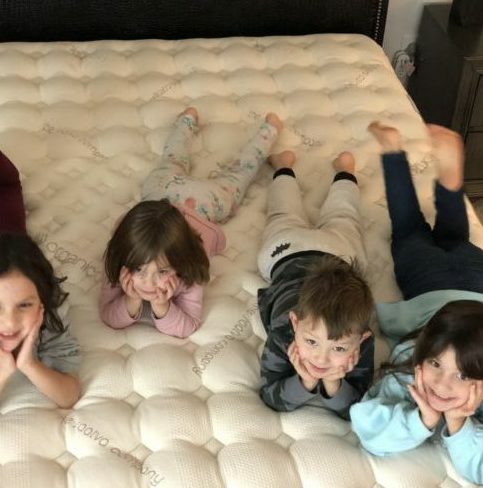 These mattresses come with 5lbs of memory foam, so not only are they allowing maximum air flow, but also comfort and support. I would say, that if you do not like a firmer mattress, this may not be for you. However, I find that the pillow top is phenomenal and gives the ease of a softer mattress, while still offering the support from a firm. They also have a firm Loom & Leaf mattress as well, which is for those of you who really love solid support when you are sleeping. They do not recommend getting memory foam in the “quicksand zone” range, because it is too squishy and mushy to achieve appropriate support while sleeping. Don’t even get me started on these pillows from Saatva… they might be my new favorite thing! They are full, but not firm, and they have just enough give to where you sink in like they were made for you. I only sleep with one pillow, always, and this is perfect. My husband actually loves a fluffier pillow, and even he only uses one of these as well. 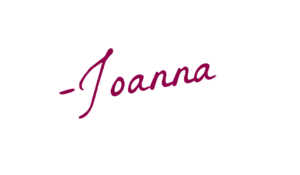 The Saatva Pillow provides a balance of densely supportive yet plush comfort found, and they are made from American latex, which is again very breathable. Even my little ones love them! Are you in the market for a new mattress and/or bed set? I highly suggest adding this to your list. It is so comfortable and truly allows for an excellent nights sleep. That looks like a really comfortable bed! Big enough to fit the whole family on (EEK!)! This is a great mattress! I love that it’s so easy to order and deliver. The layer of cooling gel will be nice for the hotter months. I hate how hot I get with my current mattress. The cooling feature on this one is enough to make me want to switch mine out right now! That layer of memory foam is just what my husband needs. We use a memory foam mattress topper but it always moves out of place. I think it is time to get a new mattress! Thanks for the product review. Oh boy, this sounds awesome. We could for sure use a new mattress. It looks like a great choice, and so comfy!